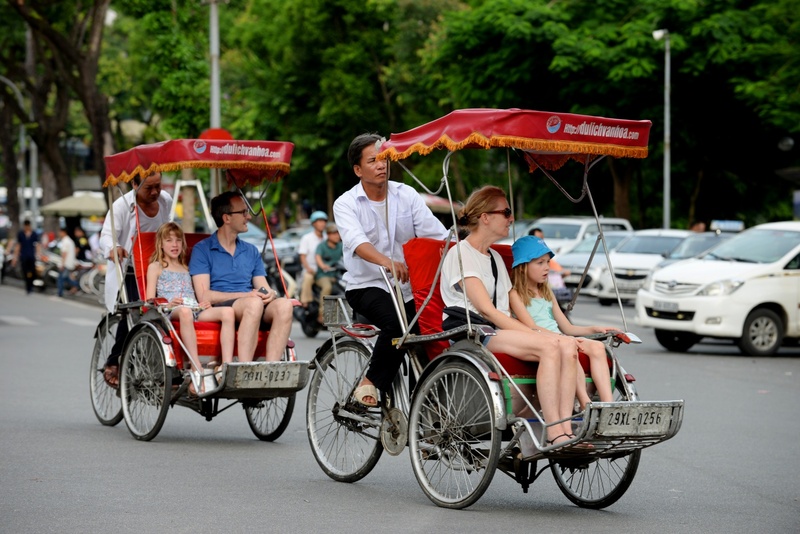 Pick up from your hotel, you will start cycling to the expanse of the Red River dyke, you will be showed many kind of pottery products, which are transported by boat from famous traditional handicraft villages such as Bat Trang, Phu Lang, Tho Ha. along the Red River. 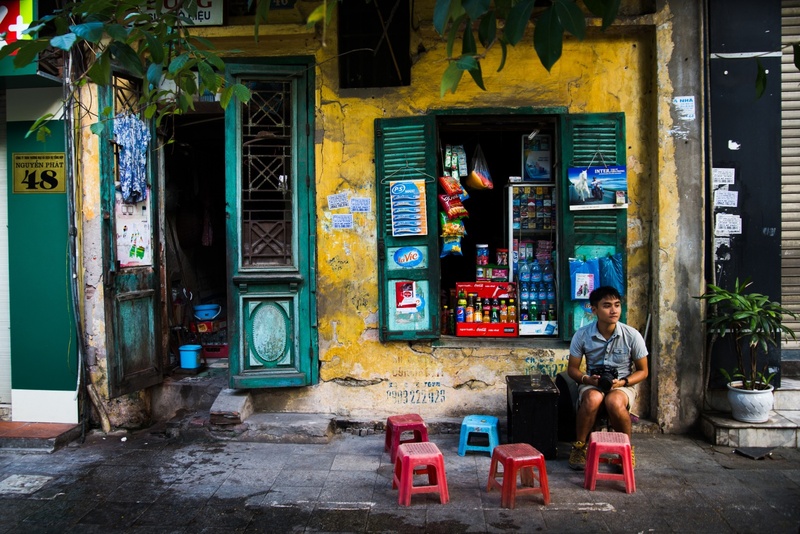 In the end of the village you will see the big Battery emplacement, giving you real eye-sight and a feel of what was going on during the US – Vietnam war. 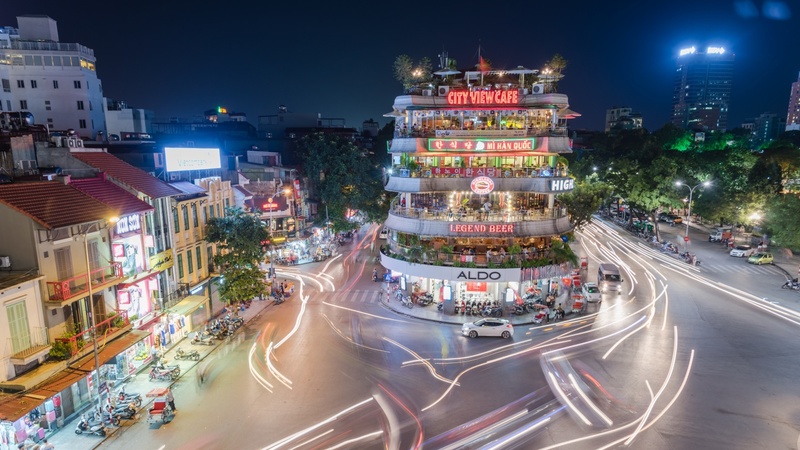 Take a quick look on Nhat Tan local market, local church, temples, local stadium, restaurants which are decorated simply and connect closely to the Natural environment. on the way of biking, you will get to know more about the lifestyle here. 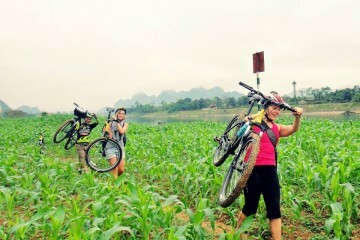 Continue biking to the Heaven of Lotus near the West Lake, relax in wonderful picturesque and photo taking. 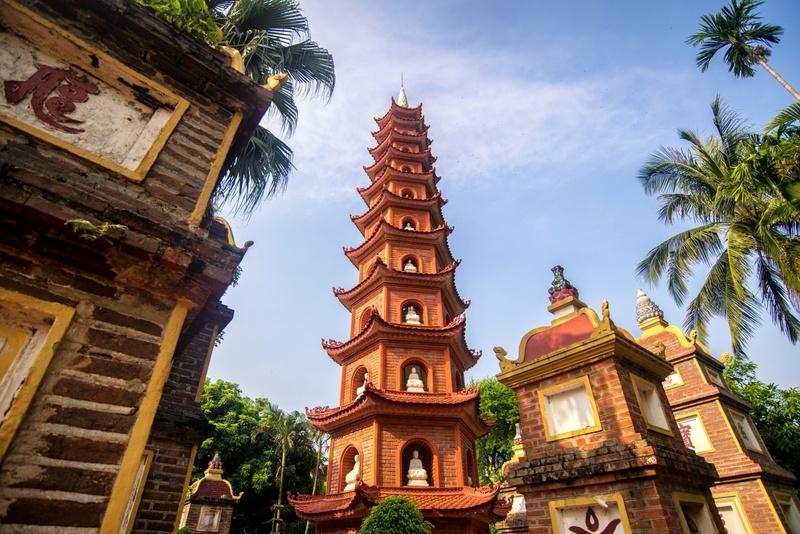 Pay a visit to Phu Tay Ho where worship Lieu Hanh Mother Saint, and get to know the Unique Pagoda architect style. Have snack meal while enjoy the Nice Lake View. 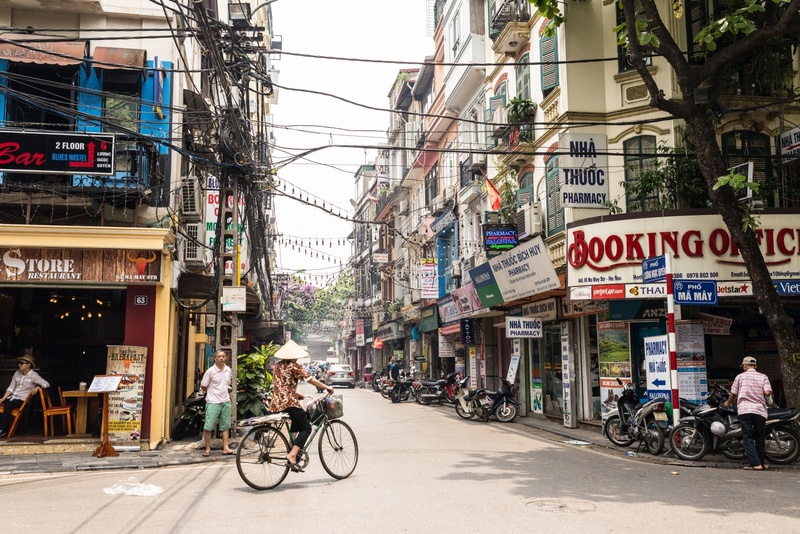 The trip is continue with cycling along the Hanoi Old Quarter, HoanKiem lake, Opera House, passing through Hanoi Old quarter, then get back to the meeting point at 175 Hong ha str. Tour ends at 17.30 at your hotel.